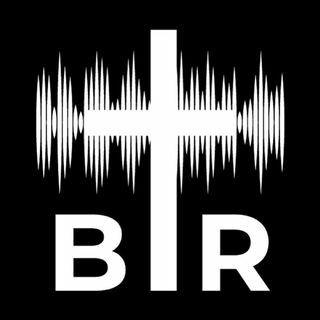 BR 1-4-18: On this edition of Beyond Reason Radio Yaffee talks about how many conservatives are facing an inner struggle when it comes to supporting Trump because they LOVE his polices but are uncomfortable with his bluster. AND Neither party seems to have the guts to tackle the real crisis in the country which is the mounting national debt. ALSO Things that made Yaffee laffee and happy! Listen to the podcast here now!